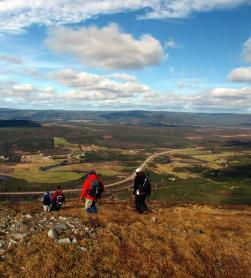 With its mountainous terrain and spectacular ocean views, Newfoundland and Labrador is a hiker's paradise. The only frustration hikers might encounter (besides wearing out their hiking shoes in short order) is choosing which trail to conquer next. 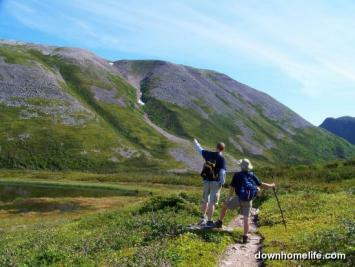 To that end, Downhome has compiled a list of 8 must-trek trails for every hiker exploring Newfoundland and Labrador. Of course, with beautiful vistas around every corner, the following hikes are just a starting point for the great trails awaiting footsteps in every nook and cranny of the province. 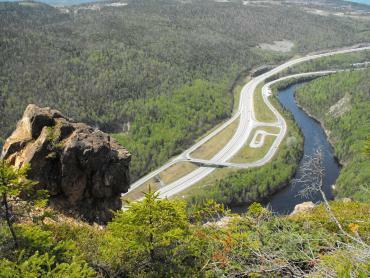 The Starlight Trail on Newfoundland's southwest coast winds through forest before hikers break out of the tree line for an incredible view of Little Codroy Valley from 1,000 feet up. From here, hikers traverse a barren area, then climb an additional 200 feet for gorgeous views of Campbell's Pond and the dramatic mountainous landscape below. 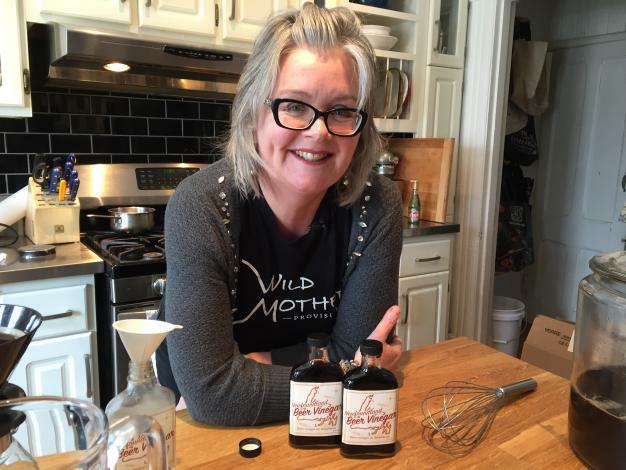 Selected by Travel and Leisure Magazine as one of the top 35 trails in North America and Europe, the Skerwink Trail near Trinity East and Port Rexton lures outdoors enthusiasts from near and far. They come for the spectacular coastal scenery and magnificent sea stacks - free-standing rock formations that jut from the sea. The trail takes its name from a species of local seabirds called shearwaters (locally known as "skerwinks" or "hagdowns"). 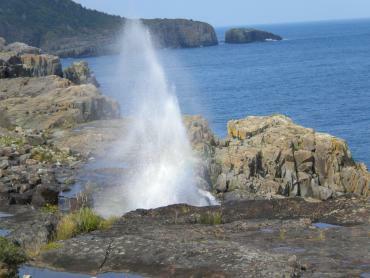 The star of this much-walked section of the East Coast Trail is the spout, a wave-powered geyser that sends its spray high into the air. 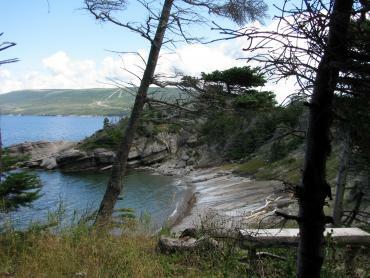 Rated difficult/strenuous by the East Coast Trail Association, the hike (with recommended entry points in the Goulds and Bay Bulls) takes between 6.5-9.5 hours and covers a distance of 22.9 km. In addition to the spout, hikers on this trail will also pass by sea stacks, waterfalls, an historic lighthouse and often bald eagles, which nest in the area. 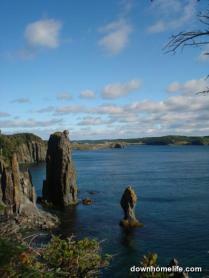 Accessing this popular section of the East Coast Trail from Tors Cove, this easy hike covers a distance of 6.4 km. It includes a walk over a 50-metre suspension bridge, plus a journey through the picturesque abandoned community of La Manche, where the slate foundations of homes offer hints of its lively past. 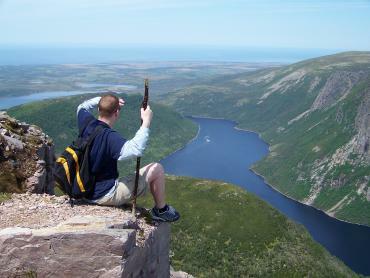 Hiking Gros Morne Mountain this summer? Be prepared to have your breath taken away - if not by the awe-inspiring view from the top, then by the gruelling trek hikers undertake to get there. 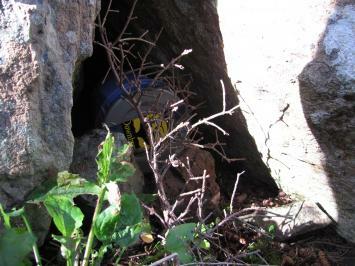 Hiking the 16-km James Callaghan Trail takes seven to eight hours in total and is not recommended for small children. Even so, few can resist the view from the 2,644-foot summit and the second-tallest mountain on the island (second only to the Lewis Hills). 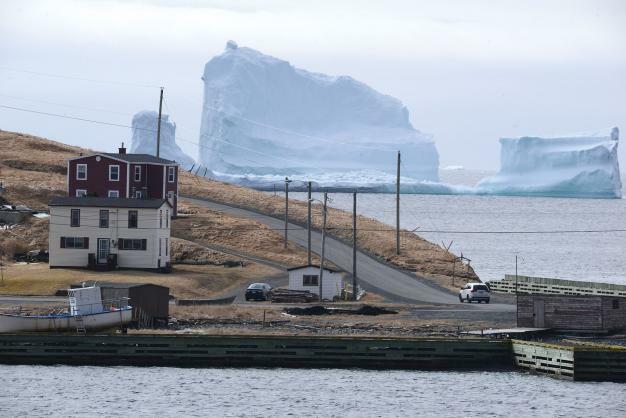 Approximately 16 kilometres by boat north of Cartwright, Labrador lies the start of the magnificent Wonderstrands, perhaps Labrador's best-kept secret. 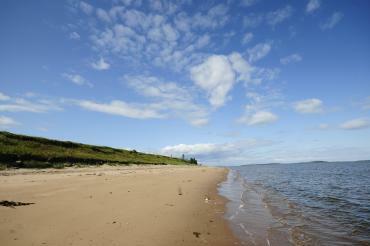 This 56-km sandy beach where relatively few have travelled is allegedly celebrated in Viking sagas dating back more than 1,000 years - leading some people to believe the Vikings visited the Wonderstrands before reaching L'Anse aux Meadows. At least one adventure tour company offers boat transportation to the area, plus guided hiking along the magnificent Wonderstrands. 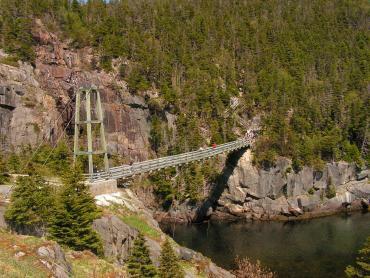 Do you have a personal favourite trail in Newfoundland and Labrador that you believe is a "must-trek trail"? Leave a comment on this article, or better yet, submit photos of your hiking trip here.